Chiropractors have a reputation for fixing backaches and spine-related problems. But they can help you with so much more. 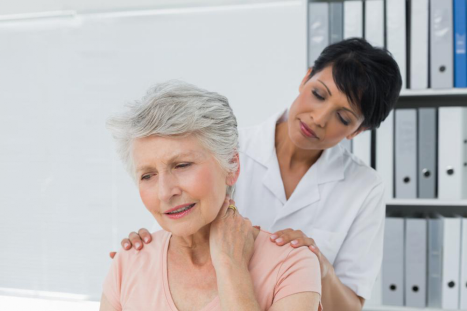 Chiropractic care deals with neuromuscular disorders. This method of treatment is built on the belief that the body can heal itself when placed under the right conditions. Headaches are a common occurrence in most of our lives. 1 in 20 adults experiences a headache every day! What’s more, there are over 150 kinds of headaches. With the amount of screen time we get, due to our jobs or because of social media, we’re bound to suffer from some kind of headache or the other. Migraines are one of the most severe headaches and over 38 million Americans suffer from them. When experiencing a migraine, patients often feel nauseous, are sensitive to light, experience blurry vision, and get an upset stomach. Tension headaches, on the other hand, are more moderate on the pain scale. They occur for a couple of hours and are felt from the neck to the head and the back of the eyes. Tension headaches are triggered by stress, loud noises, and bright lights. Since most headaches stem from tension in the neck, chiropractors have become quite popular for helping patients deal with them. Professional chiropractors perform spinal manipulation with the help of specialized equipment to improve a patient’s posture. This helps recalibrate the pressure on a person’s frame and alleviates stress on your back and neck. Chiropractors also provide clients with valuable nutritional advice for healing. They often recommend vitamin and mineral rich foods to improve the functioning of your nervous system. They also dish out valuable advice on posture, giving you exercises to reduce strain on your joints. Those living sedentary lifestyles due to desk jobs will especially benefit from their quick tips on wellbeing. We feel stressed by many external forces, like relationships, our career, our health, and other circumstances out of our control. Stress can lead to anxiety, depression, fatigue, and ill-health, leading to a constant battle to feel better. Chiropractors work mainly on the spine and nervous system of a patient. Regulating the flow of nerve impulses within the body can help manage stress in a healthier way. The release of tension from the muscles regulates the pressure in the body. This allows a patient to feel more relaxed and stress-free. 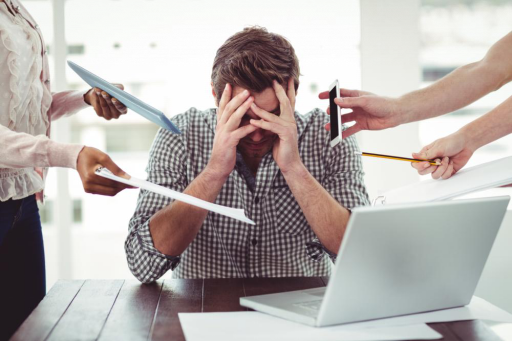 A professional will also recommend relaxation techniques and other methods to help you deal with chronic stress. Book a consultation with Shelby County Chiropractic. 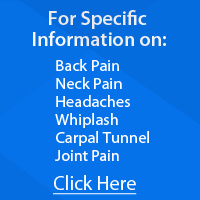 We offer the most effective treatments for injuries. Our certified and experienced chiropractors can help patients overcome their issues with the right treatment. Located in Kentucky, our family chiropractic clinic is an affordable option for neuromuscular disorders. We also provide chiropractic treatments for headaches. Contact us at 502-633-1073 for more information or a consultation with James Stapleton DC. Joint pains make day to day tasks a challenge to complete because they limit you’re your range of movement and cause chronic aches. 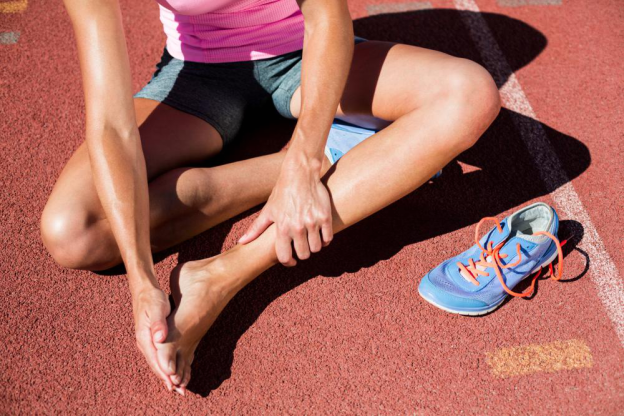 According to WebMD, the number of Americans experiencing joint pain is on the rise. Studies have revealed that the expected number of people who will be affected by joint pain in 2040 will be 78.4 million! A lot of people feel inexplicably tired on a day to day basis. Even though they get eight hours of sleep and three meals a day, the overwhelming feeling of wanting to go back to bed never seems to go away. Suffering an injury or illness that affects your mobility and strength is difficult to cope with. It prevents you from doing everyday tasks, and can even take a toll on your mental health. One option for recovery from such ailments is chiropractic treatment; when done right, it can fully restore mobility. 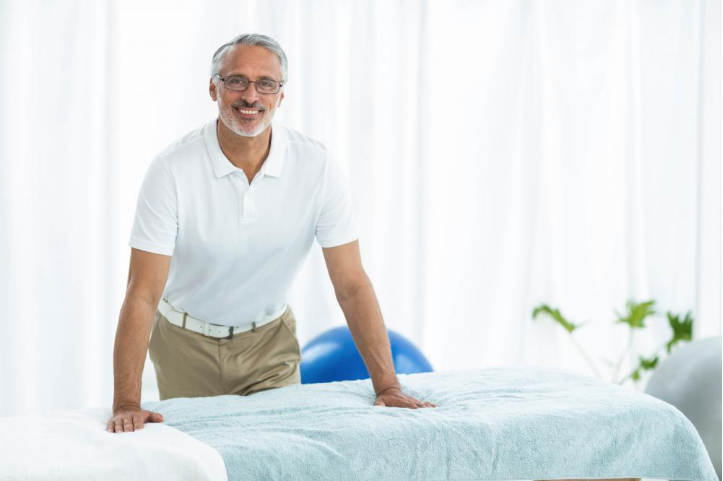 Chiropractic professionals incorporate specific muscle movements in their treatment that help strengthens the body and restore it to its former state. It’s at 3 AM. The only light turned on in your room is that of your table lamp. The report you’ve been working on for the past five hours has to be compiled before dawn. Your fingers have become sore after hours of typing and your neck feels stiff. 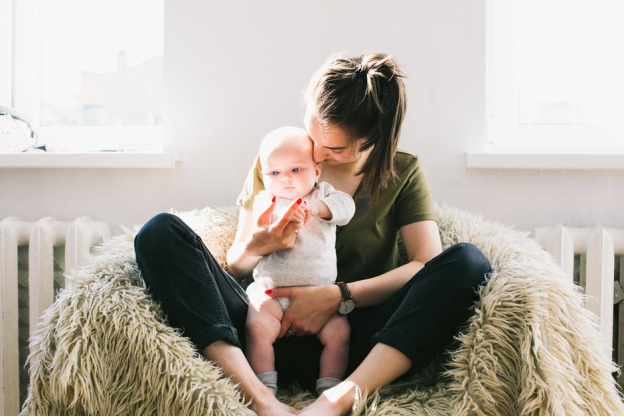 If you’ve just had the fortune of giving birth to a cute little baby — Congratulations! You’ve achieved what is considered one of the most priceless milestones in human life. Nothing—repeat after us— absolutely nothing beats the joy of your newborn tightly holding your finger in their clenched fist or waking up every morning to look into tiny eyes that look like yours. Nothing in the world can fully replace the joy and peace of a good night’s sleep. If you spent the night struggling to sleep, there are a million things that could go wrong the next day. You’d be tired at work, cranky with the kids, and might as well have a terrible headache throughout the day. Not being able to sleep well takes away your peace of mind and fuels anxiety. If you live in America, you’re probably not new to the idea of chiropractic treatment. 19.4 million US adults have sought chiropractic care for some reason. Chiropractic heals any musculoskeletal disorders which might be affecting your overall health in one way or the other. Instead of providing temporary relief for general pain, a chiropractor completely eliminates the pain by getting to the root of it. Everyone has days when they come home from work feeling guilty because they shouted at a subordinate. Or maybe there was an instance when you took a rash decision and regretted it later.